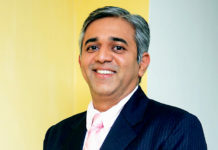 How has been the journey of Cyberbit in India so far; what are the opportunities in the market? 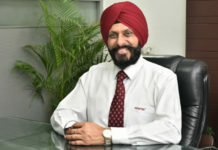 Cyberbit offers a portfolio of four products in India: a cyber range for cybersecurity simulation and training; SOAR (Security Orchestration, Automation and Response), to automate and streamline security operations; EDR (Endpoint Detection and Response), to detect advanced attacks that bypass conventional systems, and ICS/SCADA security for critical infrastructure networks. Within a short time from entering the market, Cyberbit was able to generate substantial traction for all four products. The high level of technology expertise in India, the awareness on security issues and the openness to innovation have all contributed to our rapid growth. Ofcourse, none of this growth would have been possible if we hadn’t built a wonderful regional team. Our main focus in 2018 was the financial sector and this is projected to grow in the coming year. What makes our offering appealing to the BFSI sector is our unique capability to provide products entirely on-premise, without sending sensitive data to the cloud. Unlike our competitors, our products can function in an entirely air-gapped infrastructure without any impact on our detection and analysis capabilities. This gives us a clear edge over other vendors because many customers, especially in the BFSI sector, are not willing to migrate to the cloud. We are being approached by a significant amount of system integrators who are interested in partnering for large-scale projects, through implementation of our entire cybersecurity stack. This interest and activity with system integrators will lead to great success for both the channel and Cyberbit. We are also excited to be working with some of the biggest manufacturers in India to protect their factories and production lines from cyber sabotage and other malfunctions. 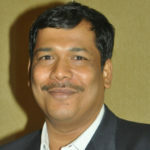 Plese tell us about Cyberbit’s core business focus areas in India. We mainly provide our cybersecurity services to the financial services, IT/ITES, transportation, utility services, electricity, airport and educational organisations. Our India office is located in Bengaluru, with additional presence in Mumbai and Delhi. Currently, we have 15 employees in our sales and marketing team in India, and we are planning to increase this number to 20 in the coming months. We participate in local events, exhibitions and conferences to promote our products. Cyberbit has recently partnered with Tech Data for distribution. Please elaborate on this alliance and the way forward. We are happy to be working with Tech Data to distribute our portfolio of products. Tech Data is one of the world’s largest distributors of technology products, services and solutions and we share important values of integrity, excellence and accountability. Under our agreement, Tech Data will distribute Cyberbit’s entire portfolio including ICS/SCADA Security, Endpoint Detection and Response (EDR), Security Orchestration, Automation and Response (SOAR) and the Cyber Range training and simulation platform. What are your specific plans for managed security service providers (MSSPs)? 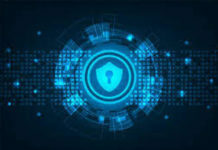 The complexity and volumes of cyberthreats have reached a critical level wherein even small businesses are forced to adopt advanced safety measures that were previously reserved for much larger organisations. 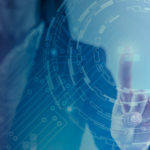 Small businesses are not equipped with the cybersecurity workforce and the security product suite of a bank, or any large organisation for that matter. They do not employ incident response teams and do not manage a security operations center (SOC). This requires them to outsource security and drives the global trend of MSSPs. 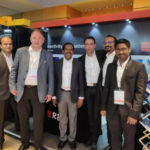 Last year we announced our relationships with India MSSPs QoS and AforeCyberSec and we will continue this trend this year. We see ourselves as an ‘MSSP-first’ organisation, and we offer MSSPs a complete technology stack that includes our EDR, which is optimised for managed detection and response (MDR) services. Our SOAR technology enables MSSPs to dramatically scale up their managed SOC services, and our cyber range platform enables MSSPs, like QoS Technology in India, to provide training services. In addition, our OT monitoring solution allows MSSPs to enter the critical infrastructure market and offer services to oil and gas companies, manufacturing companies, electricity providers and power grids. In terms of customer acquisition, can you share some of the recent project wins? We have many customers in India including one of the top banks which uses Cyberbit’s EDR solution and a global consulting firm using Cyberbit SOC 3D for its SOC. QoS Technology provides cybersecurity training and simulation powered by the Cyberbit Range. AforeCyberSec Technology is licensed to offer our SOC 3D SOC Orchestration Automation and Response (SOAR) platform. We have multiple international clients like Samsung, HPE, and Miami Dade College. 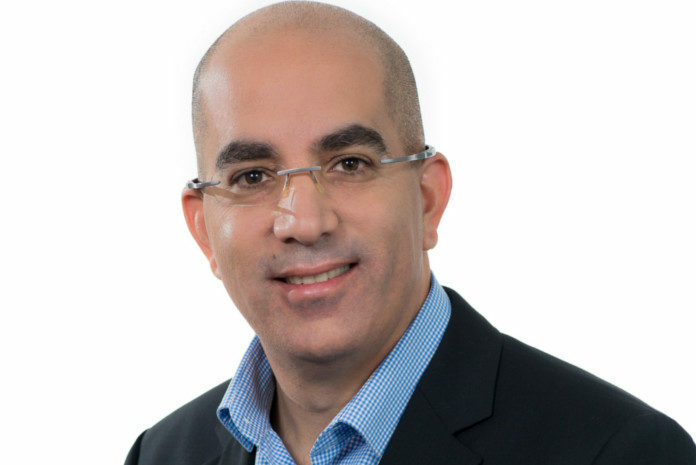 Many of the top financial institutions in Israel and multiple global customers use our Cyber Range, SOC Orchestration and EDR solutions. How does Cyberbit ensure its channel partners are able to drive better conversations with CIOs and CISOs? We ensure that primarily by providing cutting-edge products with current and future industry needs and pains, making our entire portfolio attractive to CISOs and CIOs, with whom our partners are aiming to engage with. The shortage of skilled cybersecurity staff, increasing need for training, and the complexity and volumes of alerts increase the demand for our Cyber Range and SOC orchestration products. 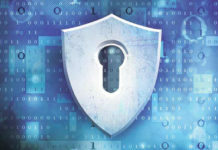 The increase in financial attacks have placed EDR and SOC orchestration on the budgetary priority of financial and other large enterprise CISOs. Finally, the increasing threat on critical infrastructure is driving a high demand for ICS/SCADA security. We complement this with significant support to our channel, by our entire team in India and our Israeli HQ, who regularly work with our partners to deliver an effective message and conduct joint marketing activities so the message can reach the right people in the right industries. 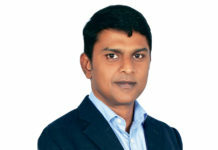 Cyberbit is a 100 per cent channel-driven organisation. We look at the Indian market through the lens of channels and this shapes our activity. We hold quarterly trainings for system integrators and Tier-1 partners in every region. The trainings are popular and well received. Our field sales team is always on the road, travelling to support our channel partners and secure wins.